Arsenal manager heads warning to players following 2-0 win. Arsenal manager Unai Emery has said he believes his team could have left Thursday night with a bigger scoreline. A 2-0 win at home to Napoli puts Arsenal in a great position to make it back-to-back Europa League semi-final appearances, but with the Gunners now heading to Italy next week and playing at the San Paolo, one of the most intimidating places in football, two goals might just not be enough to progress to the final four. 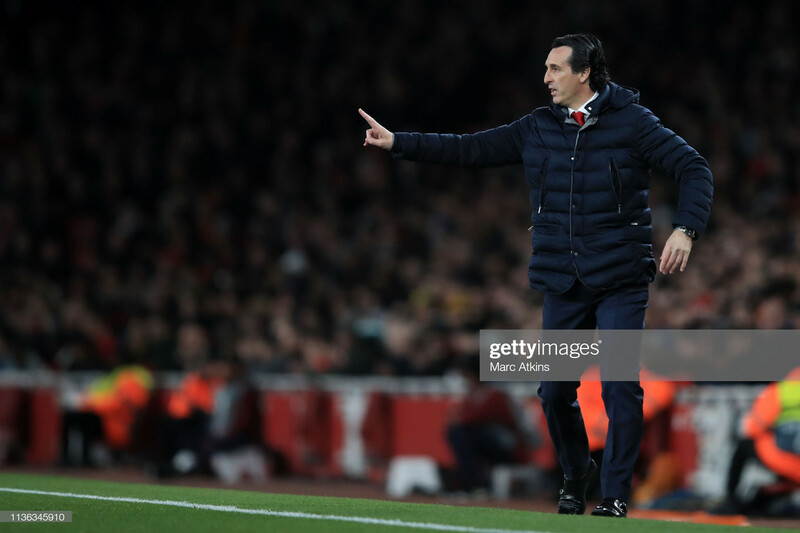 Speaking to the press, Emery said: “We know the first leg today was very important for us to take a good result and good feeling with our supporters in this competition. We deserved this result. It was two very different times. Aaron Ramsey and Lucas Torreira goals in the first-half secured Arsenal a 2-0 advantage going into next week’s crucial second-leg tie against the Serie A side, and with the Gunners away from being as woeful as ever, two goals might just not be enough for the north London side. Alexandre Lacazette and Ainsley Maitland-Niles both had great chances to extend the Gunners scoreline, but both attempts were fluffed when it came to the final finish. Emery also put huge praise on departing midfielder Ramsey, who yet again impressed after starting from the first-whistle rather than coming off the bench. The Arsenal manager said: “(He was) Awesome. Awesome. His performance in this moment for us, he wants to do something important with us, to help us.